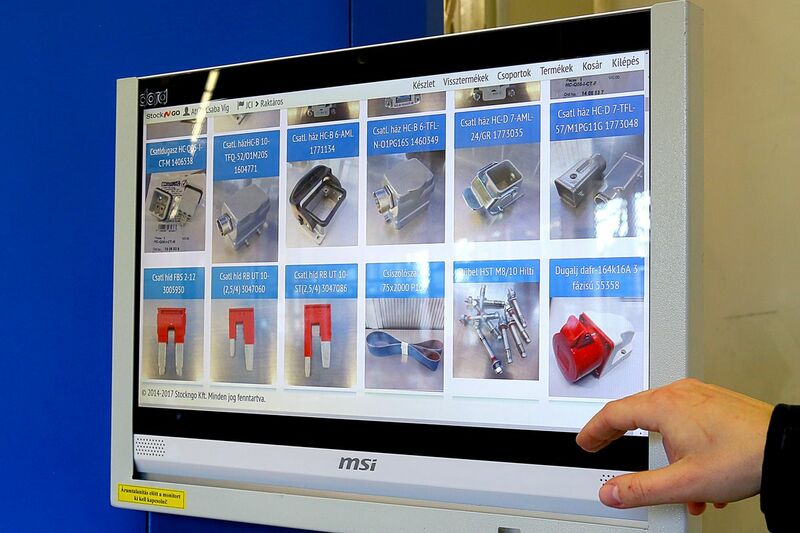 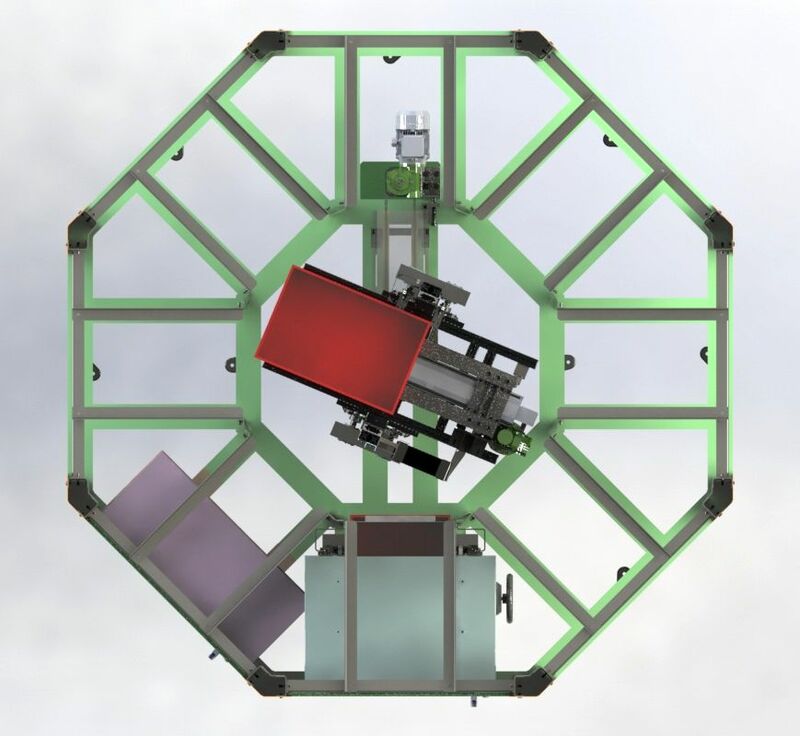 INTELLIGENT TOOL HANDLING SOLUTIONS - MEET OUR PRODUCTS! 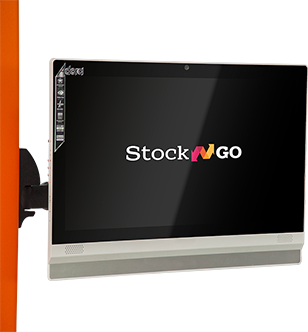 The smallest member of the family is the Stock Terminal, which is an intelligent stock managing software, controllable on touchscreen. 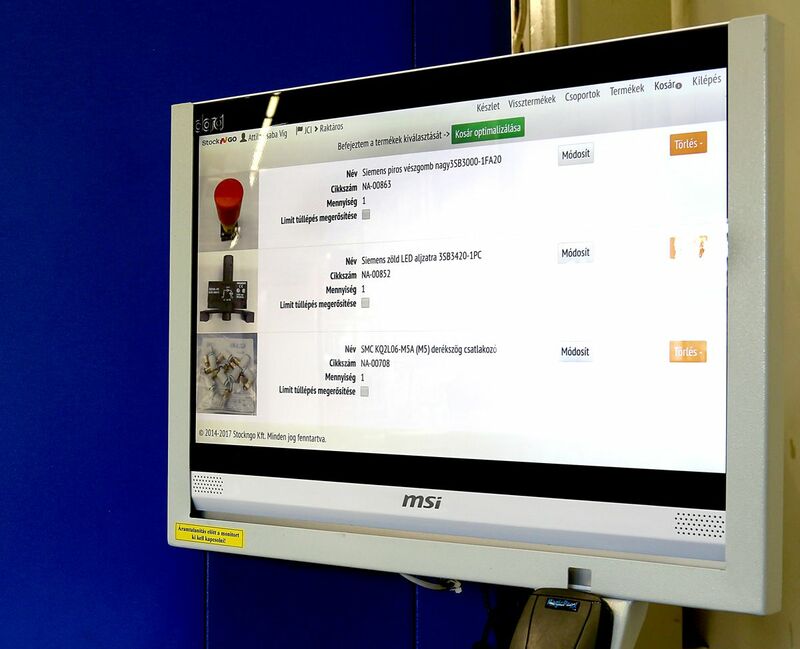 Choosing the appropriate product picture from the pictures of products in the warehouse, the product admission is captured, so the warehouse keeper is relieved of the administrative burden. 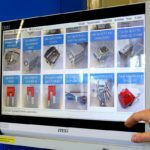 Limits and restrictions can be set per worker, product or even product family. 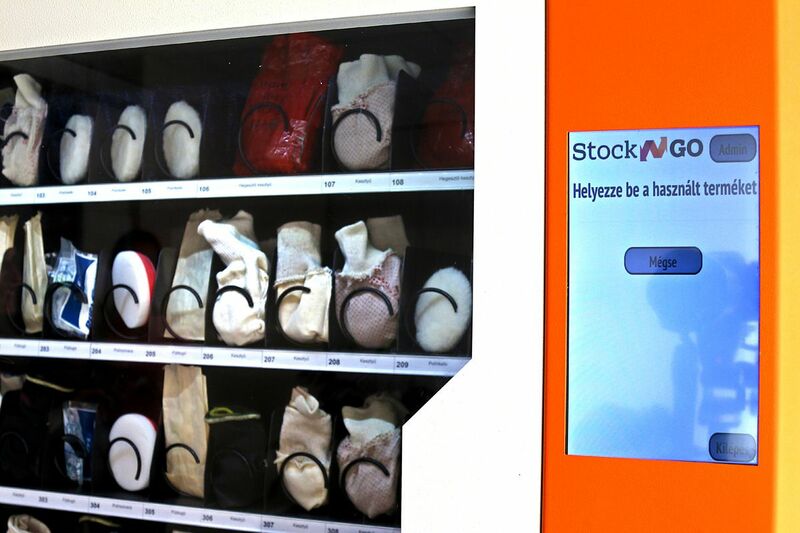 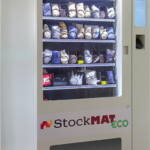 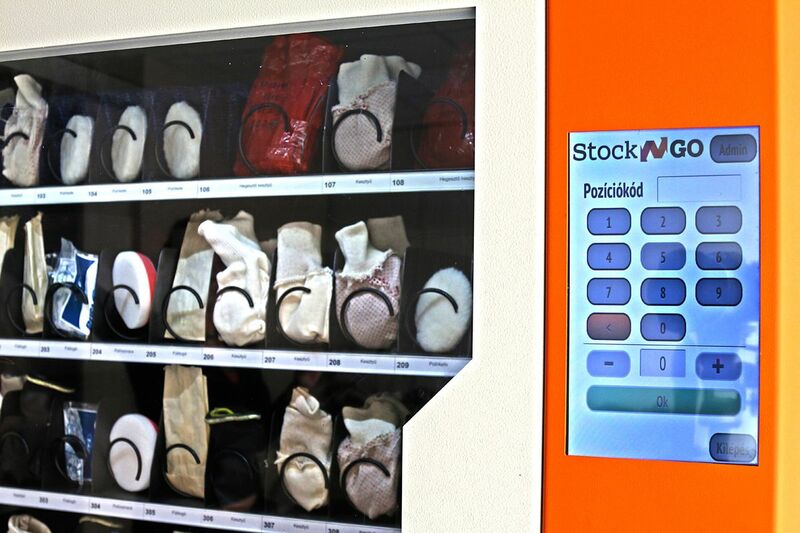 The most economic member of the family is the StockMat ECO vending machine. 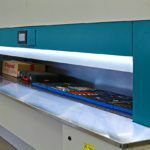 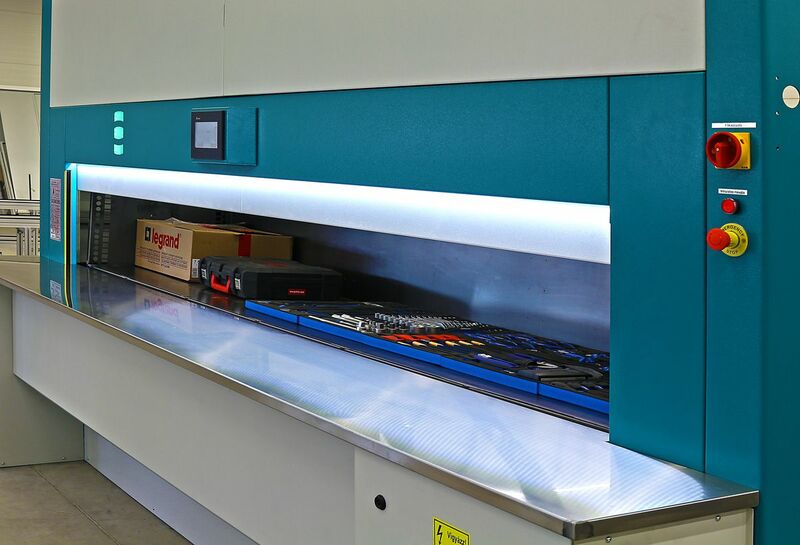 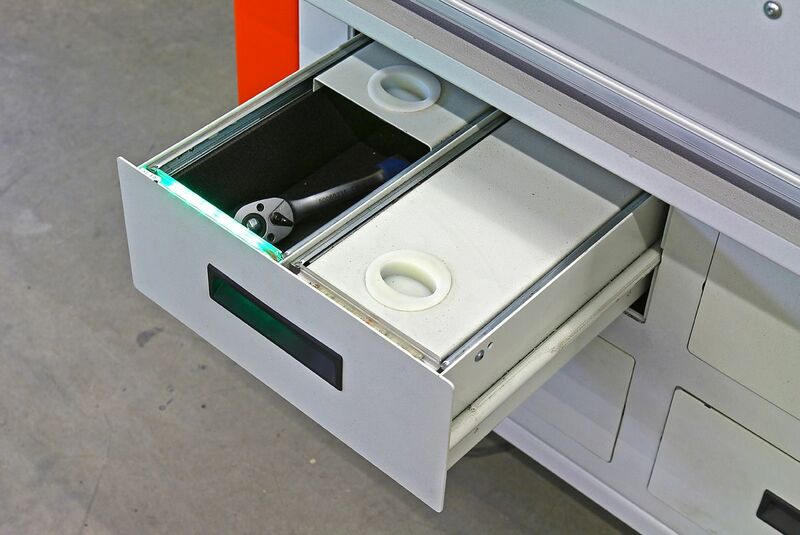 Its design makes 6-tray storage available for smaller products (in particular, gloves). 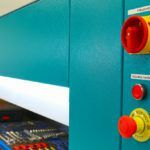 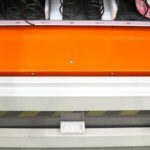 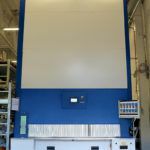 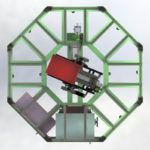 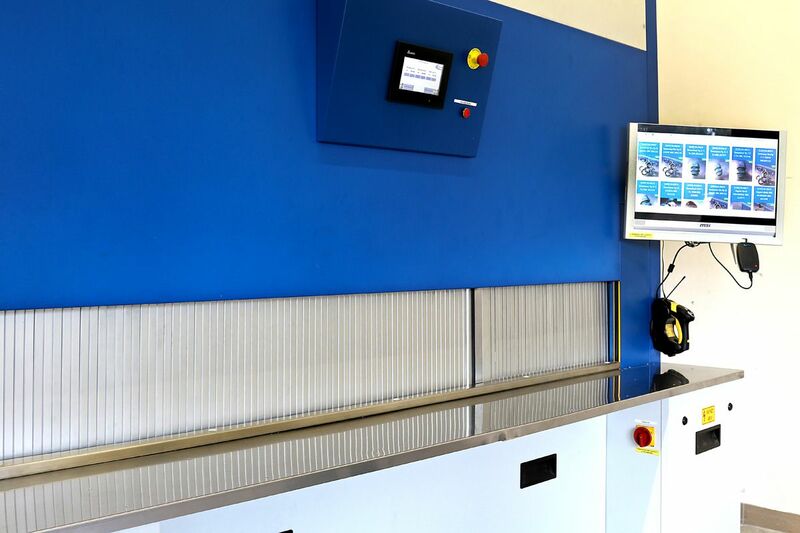 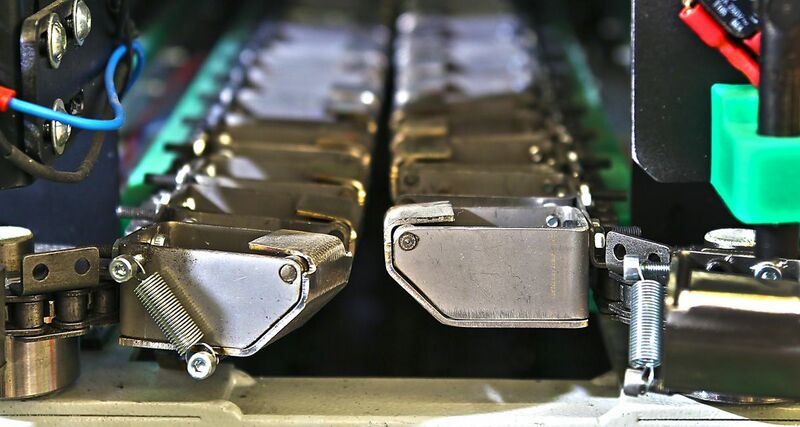 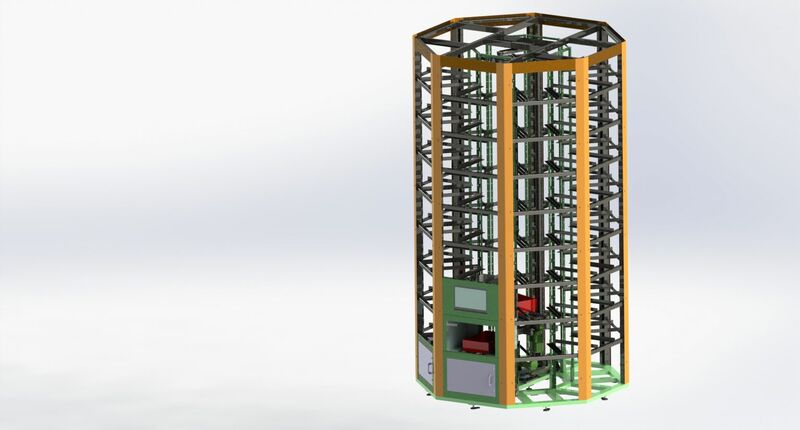 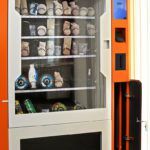 The machine (which is suited for basic equipment market needs, with advantageous historical costs) is characterised by a mechanical door, welded sheet structures and a loading door which can be opened with a key. 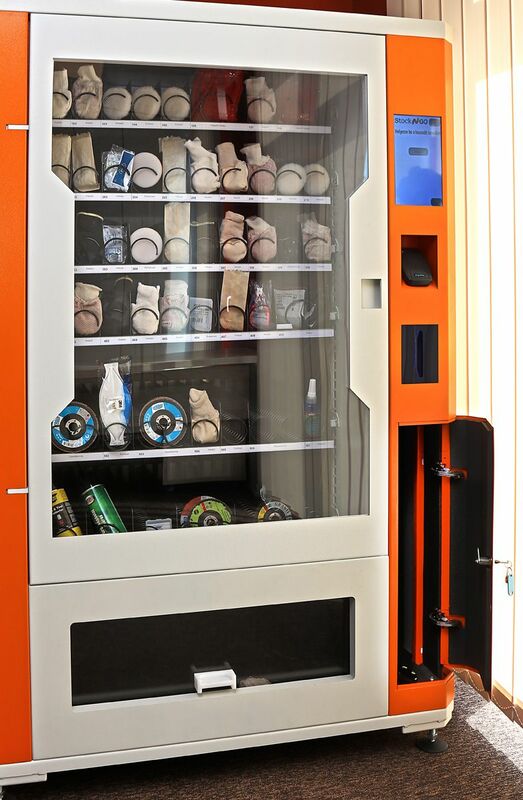 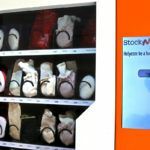 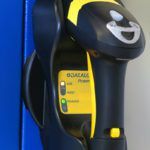 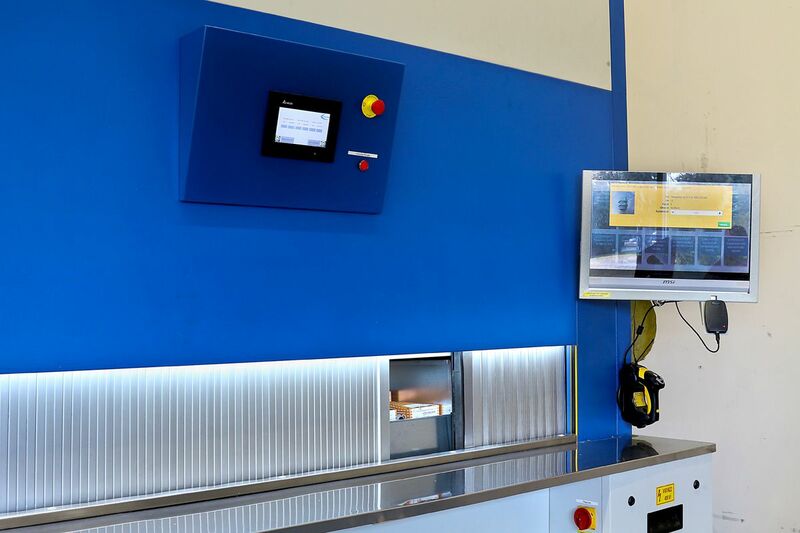 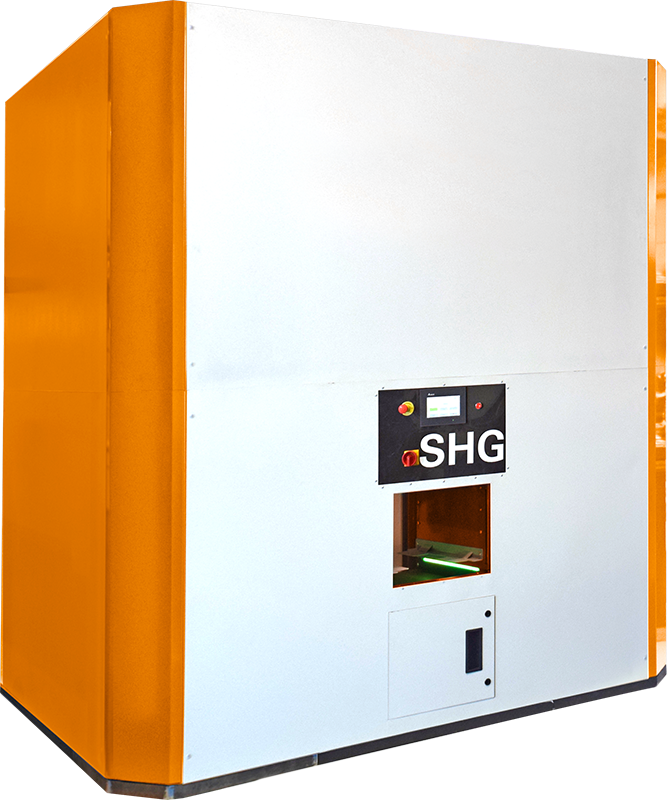 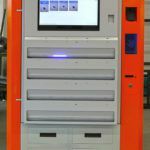 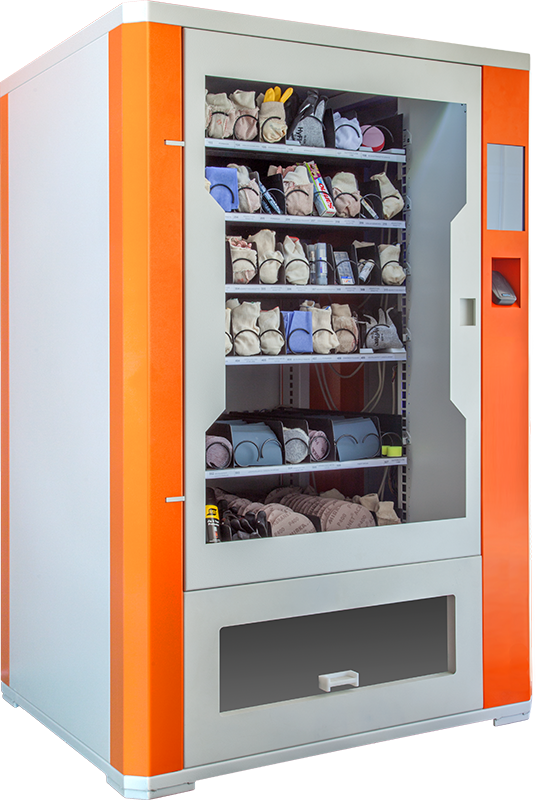 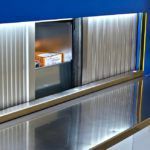 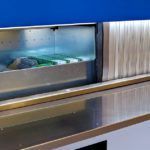 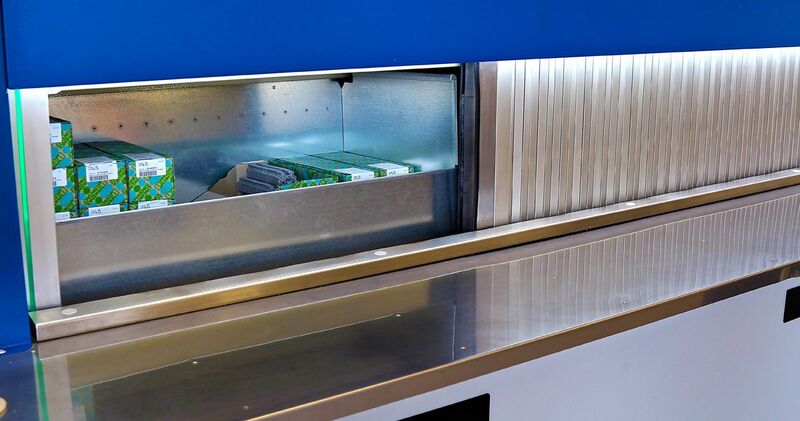 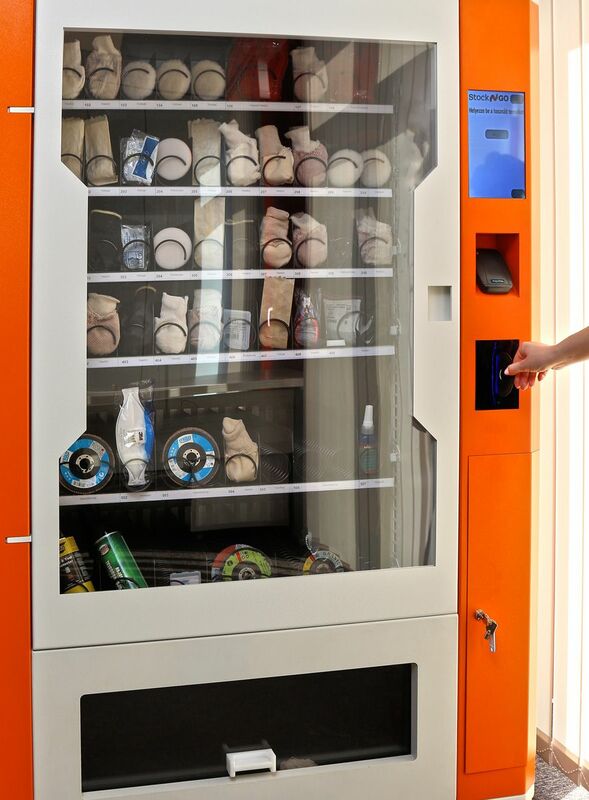 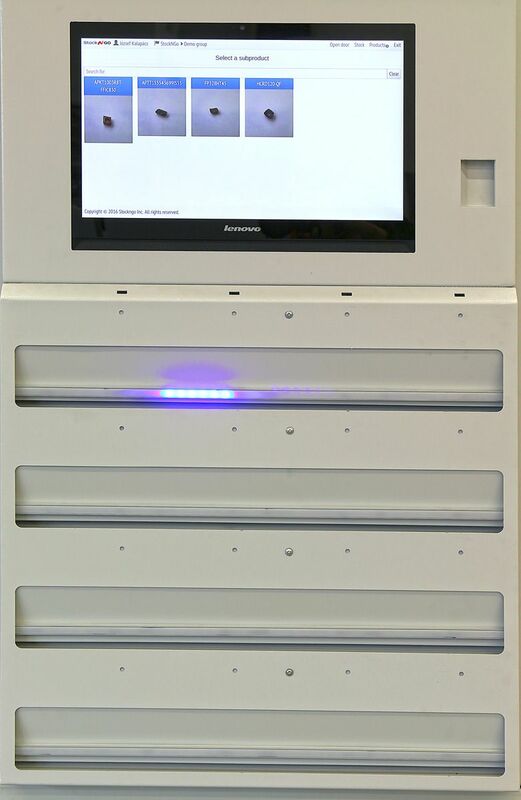 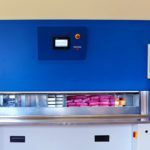 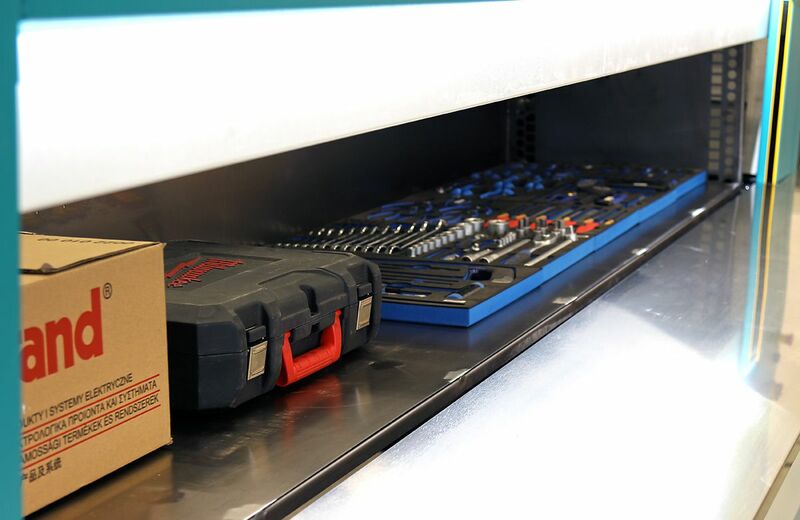 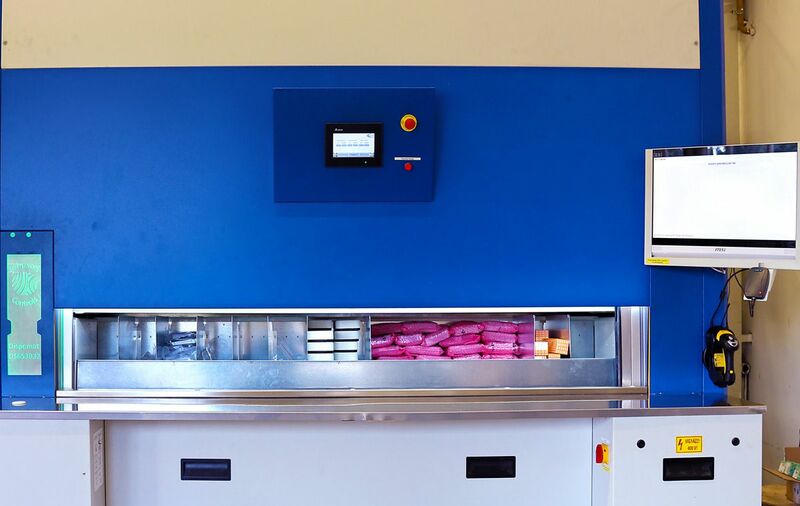 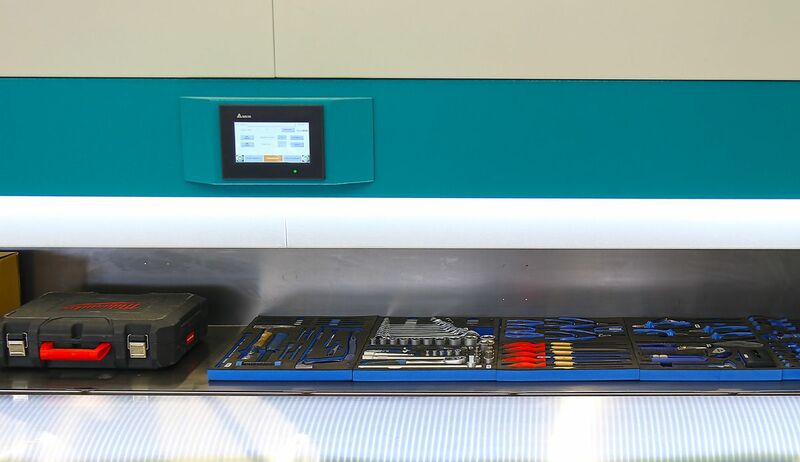 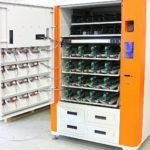 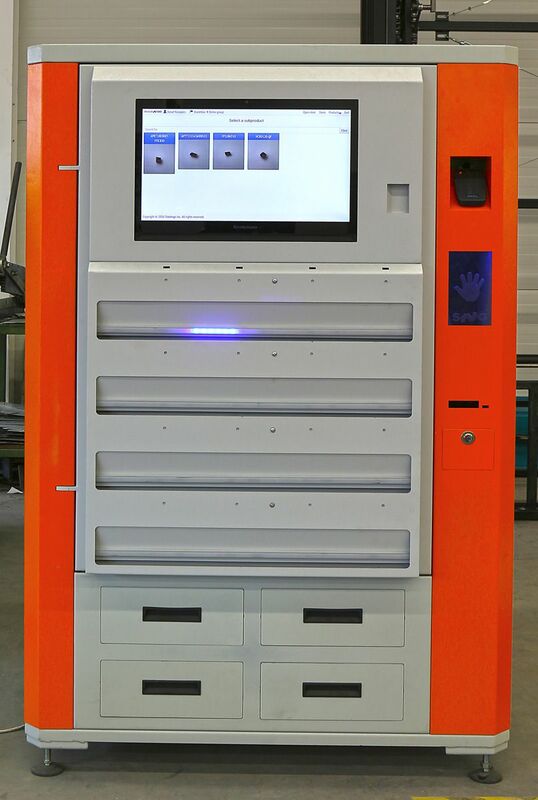 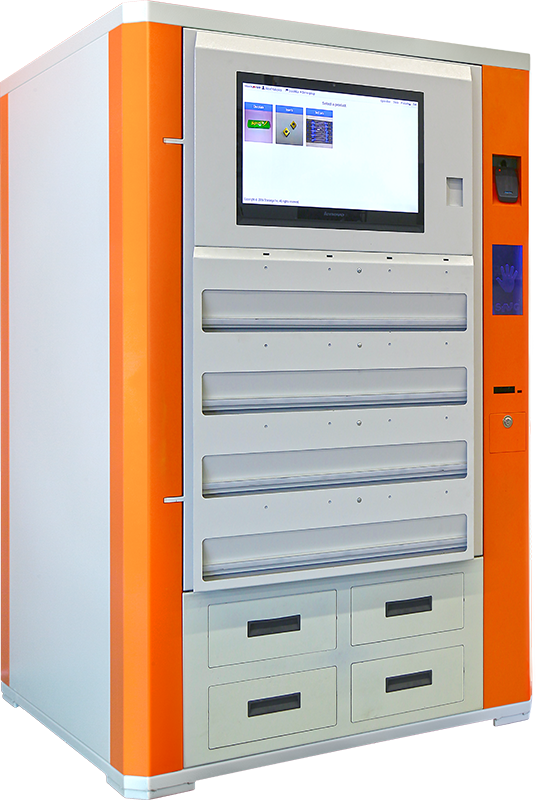 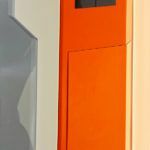 The most versatile member of the family is the StockMat vending machine, which is able to store various products, from personal protection equipment to manufacturing tools, with up to 7-tray design. 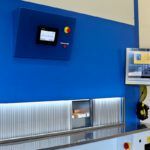 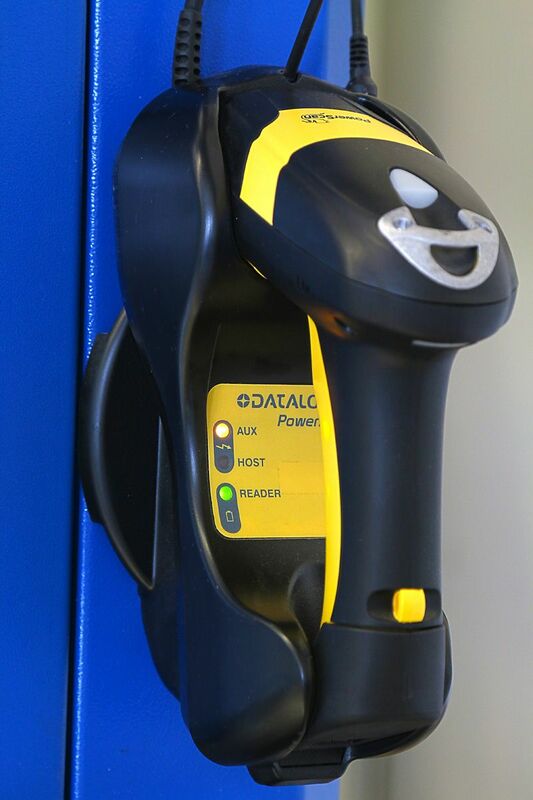 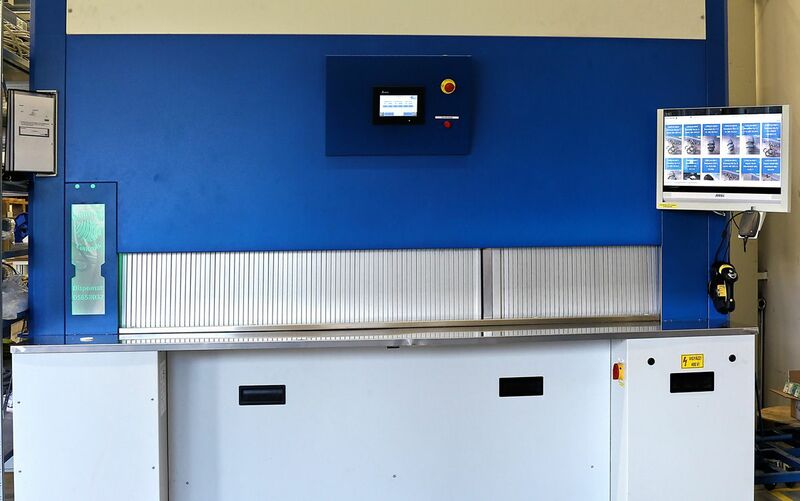 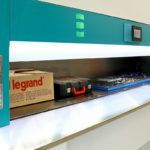 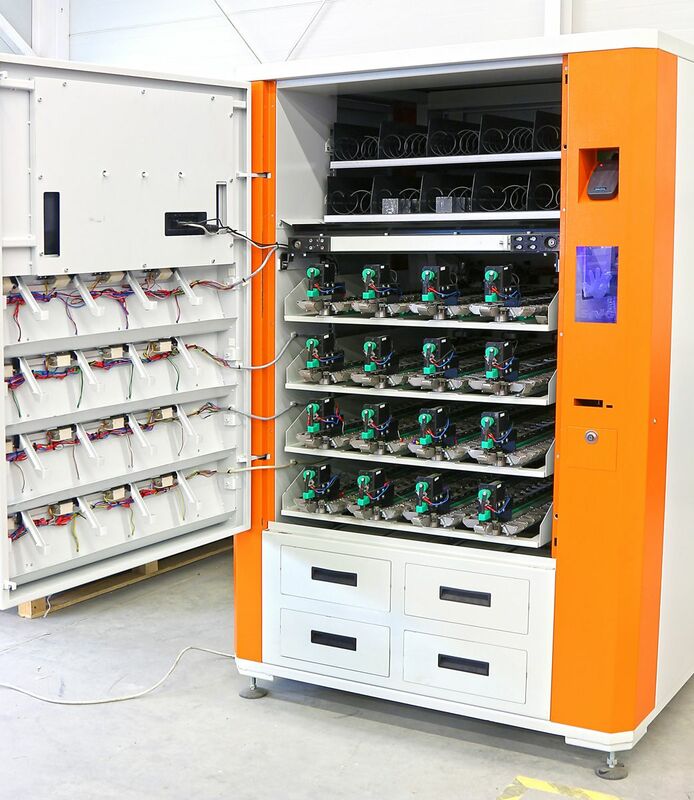 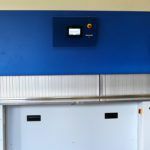 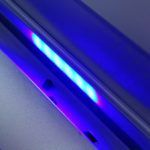 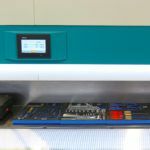 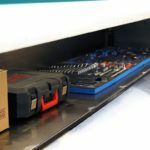 The precise trackability of the tool register is ensured by an uninterruptible power supply in order to avoid inconveniences originating from power surges or power outage. 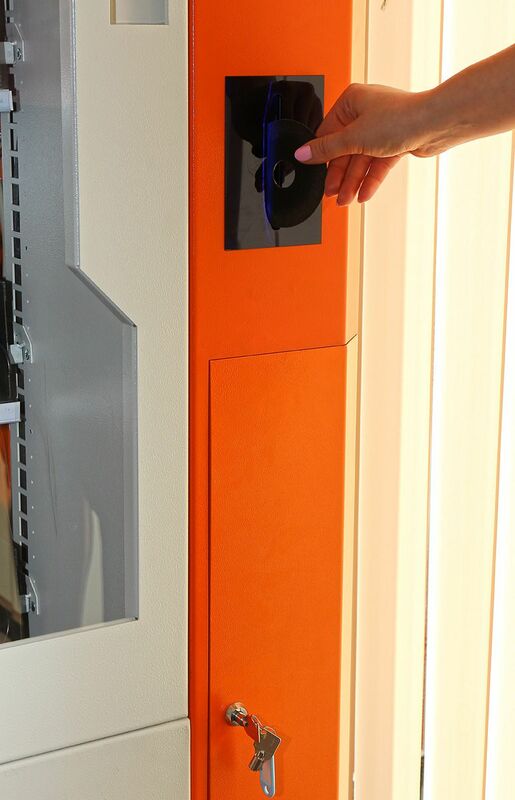 Security is also ensured by the automatic horizontal door above the loading slot. 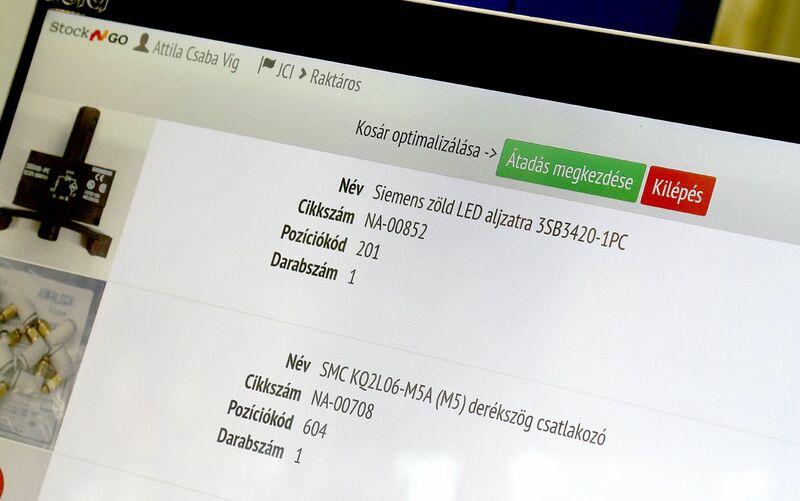 The user-friendly software a offers highly-developed reporting system next to the unique queries and data exporting. 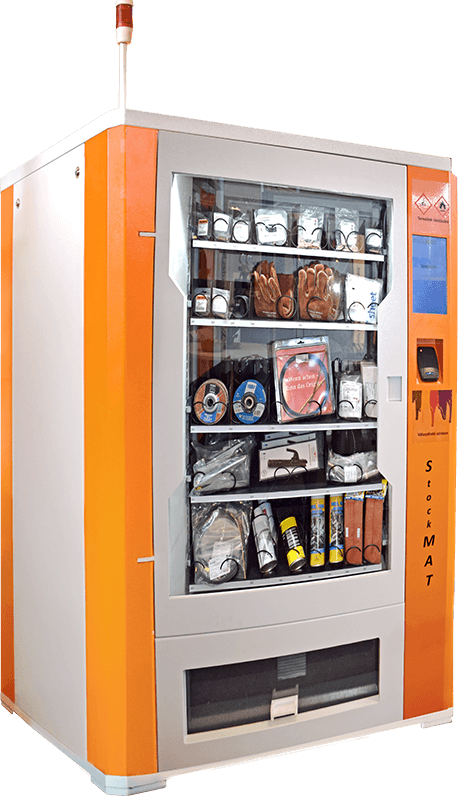 The safest member of the family is the StockMAT Safe vending machine, which is able to portion products with high gas concentration (eg. 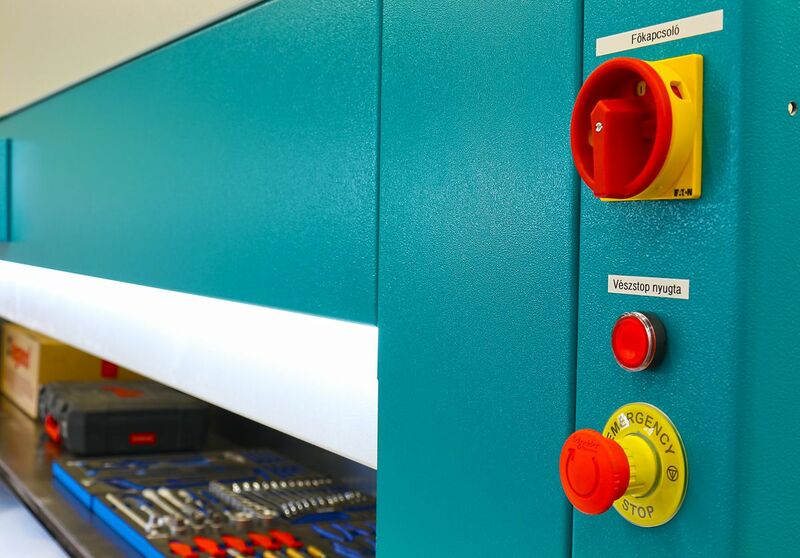 flammable and explosive sprays) in a controlled and safe way. 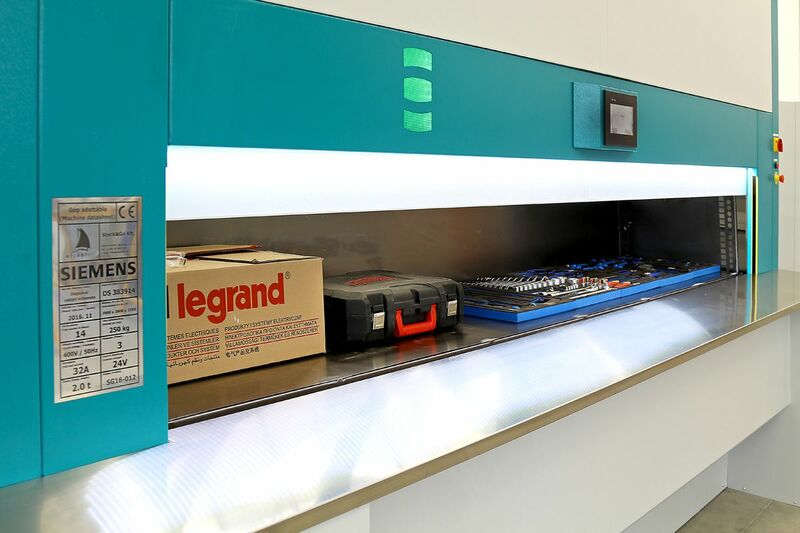 In case of gas leakage, it gives 2 types of signals. 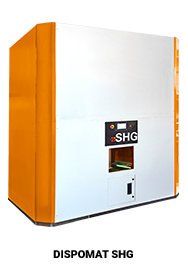 upon gas concentration of 20% the red light gives alarm; calling for inspection of the machine and ventilation. 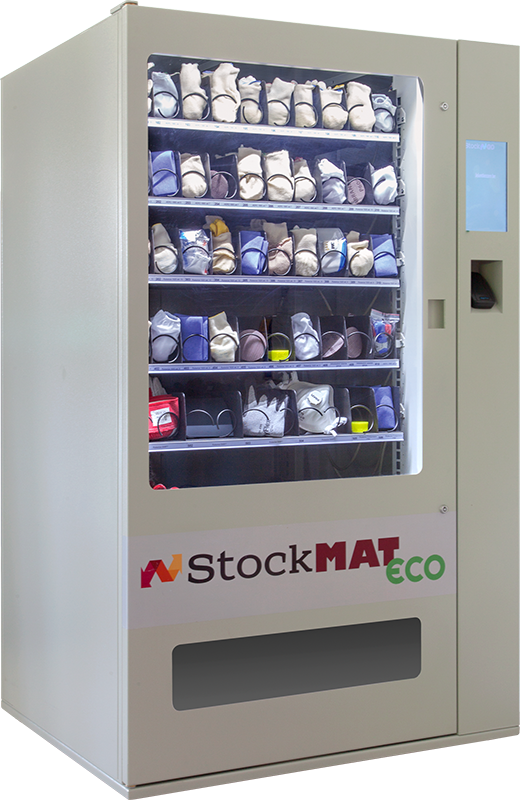 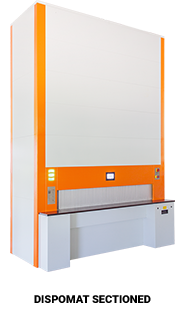 The most complex member of the family is StockMat Lapka, an automat with combined functions. 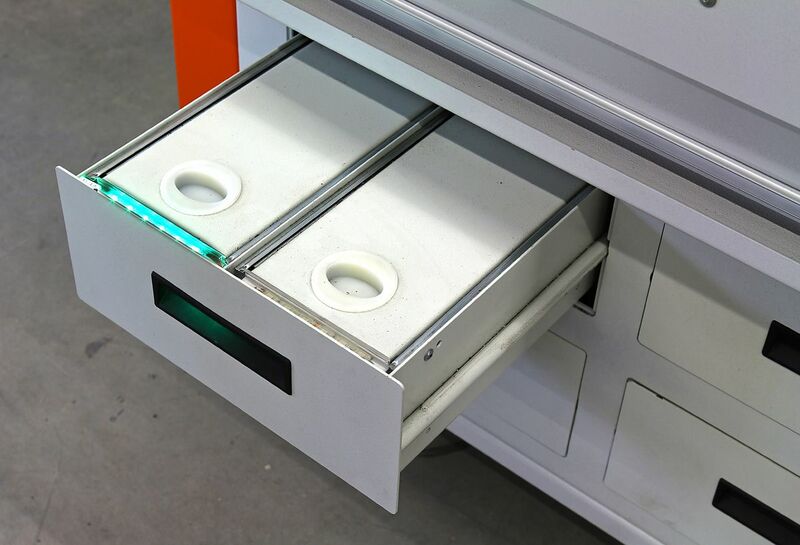 Above the spiralled and sectioned portioning, it makes the servicing of the tiny sheets with jars possible. 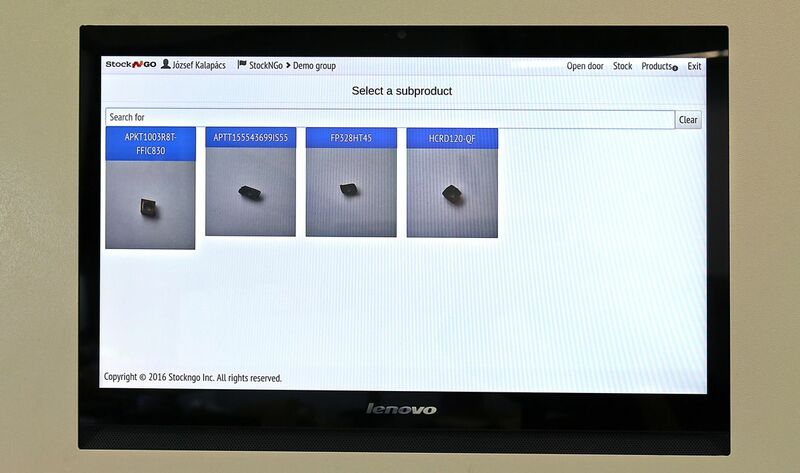 There are 768 pieces of available jars. 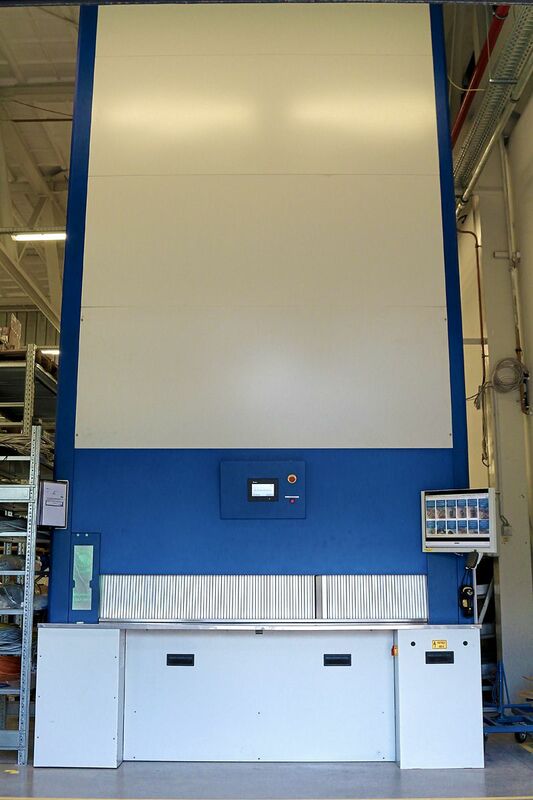 The used sheets can be taken back. 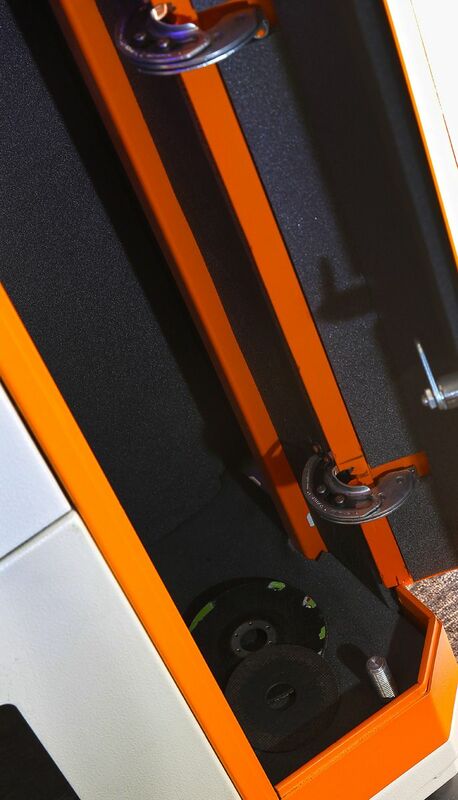 The most intelligent member of the family is the new generation paternoster system. 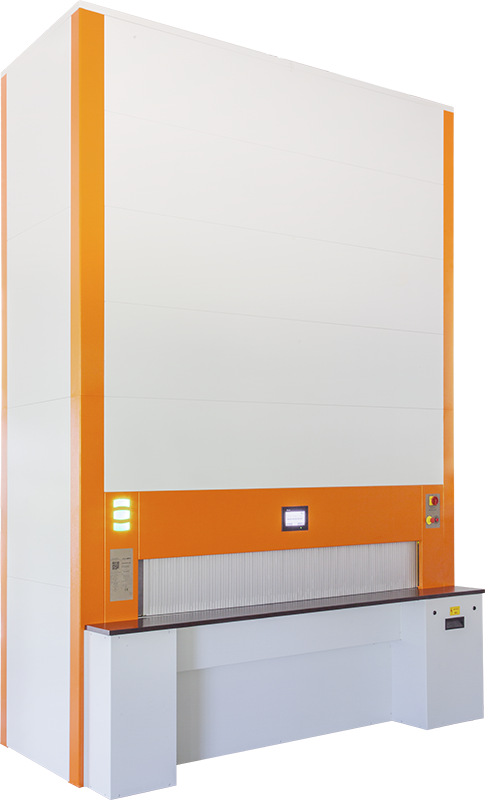 The slatted door structure with horizontal moving makes the opening per sections possible. 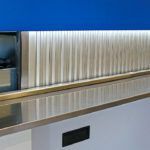 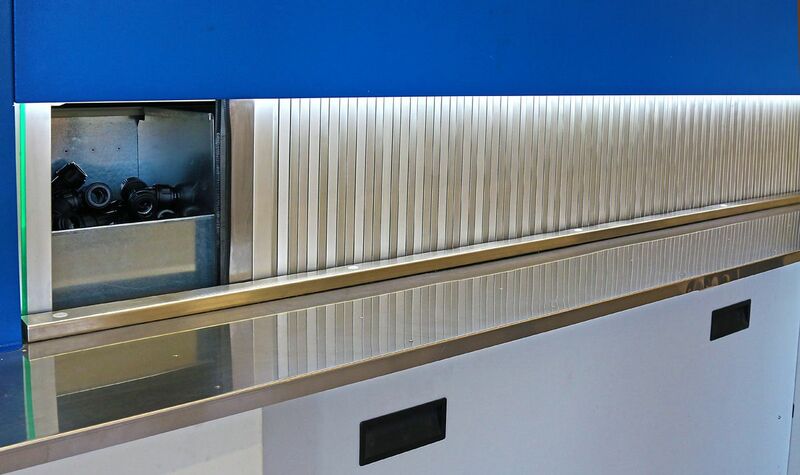 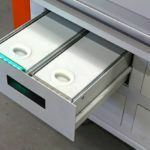 Perforated spacings are designed on the trays, so different entitlements can be defined within one tray. 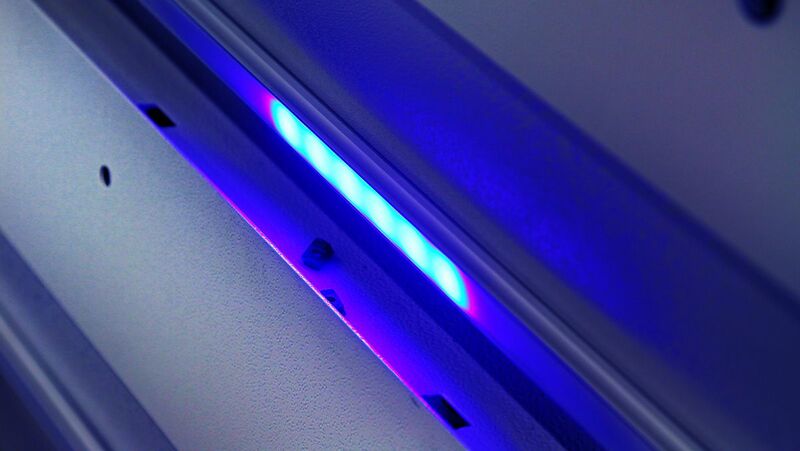 Equipped with a security light curtain for hand detection. 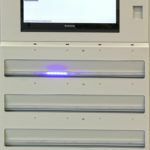 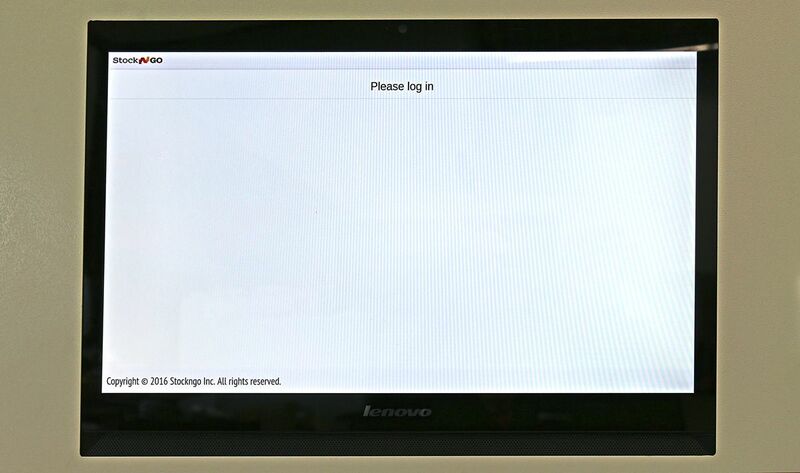 Equipped with a user friendly, touchscreen interface. 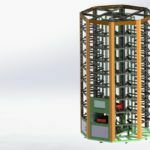 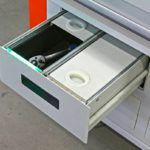 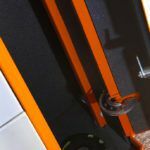 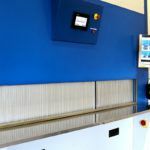 The most practical member of the family is the paternoster system which is able to offer storage possibility for bigger tools, templates and parts with a load capacity of 200kg/tray. 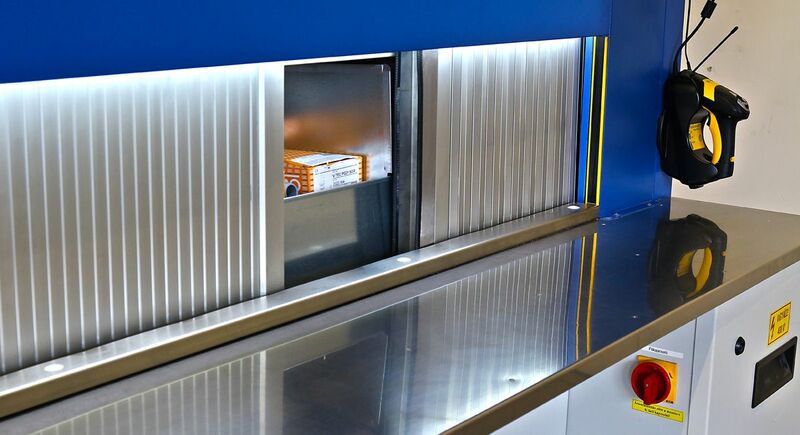 The intactness of the products to be stored is ensured by a security gate. 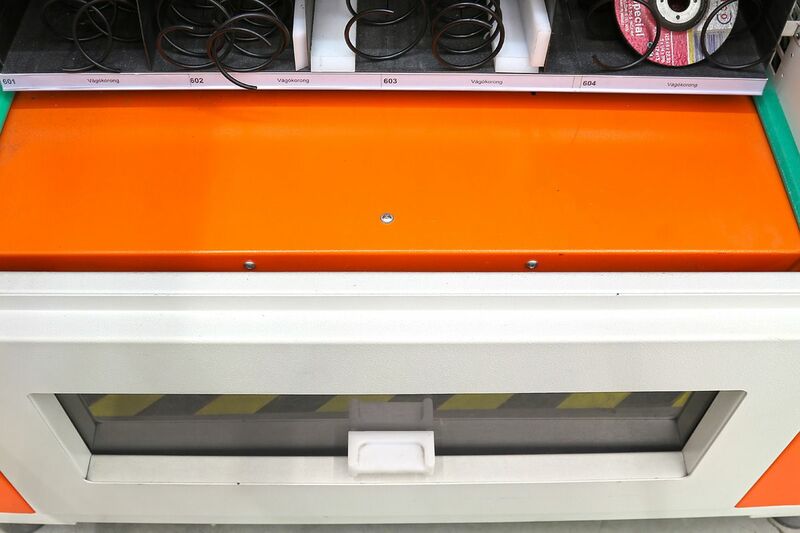 The system is able to start gradually, smoothly and to stop the shelves precisely in delivery position. 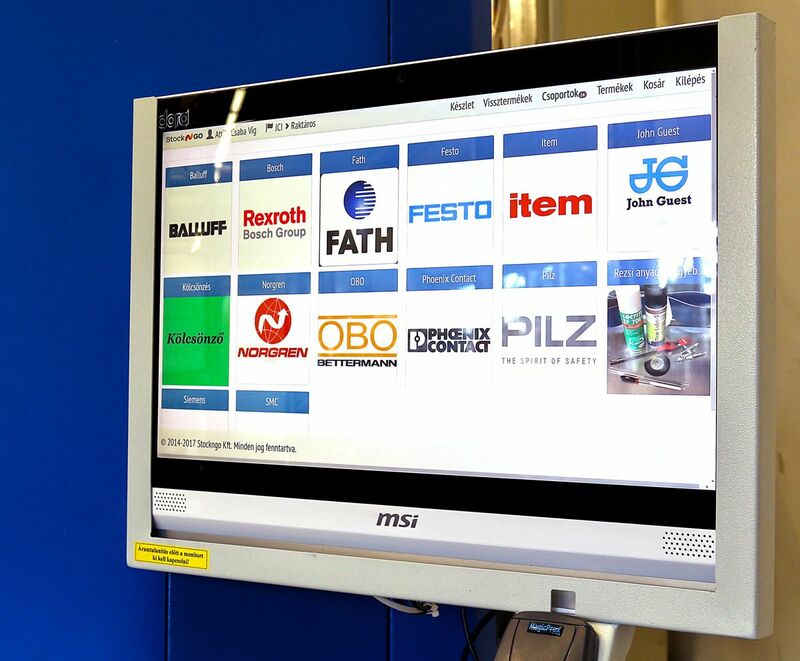 Equipped with a user friendly, touchscreen interface. 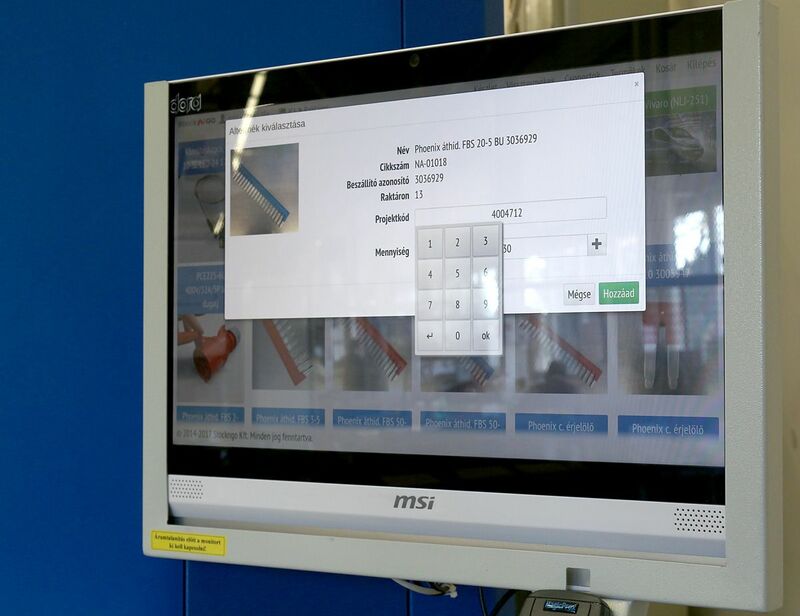 The reduce in the quantity of products can be easily tracked and controlled. 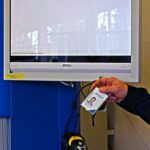 Workers can set daily, weekly and monthly limits and restrictions, even by products or product groups. 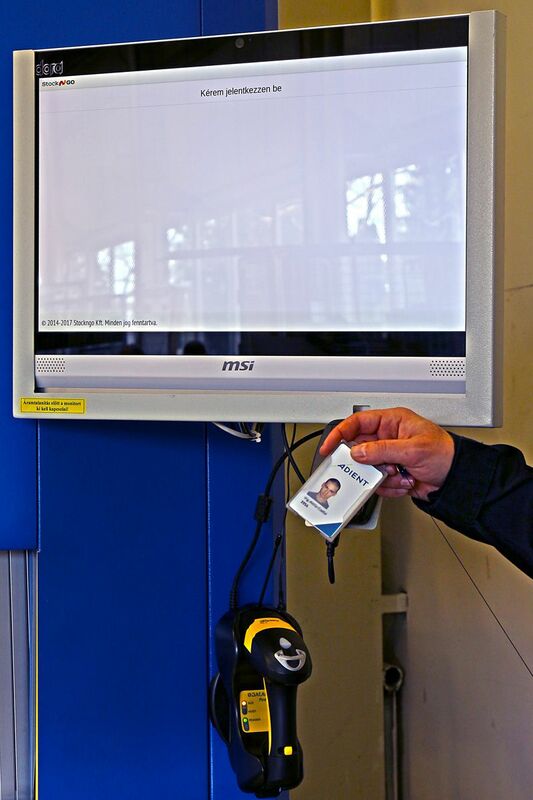 The management of the user-friendly software can be easily learnt without expertise, at any age. 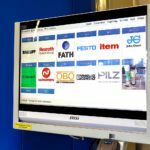 The software can be perfectly fitted to existing softwares and is easily inserted into an already existing corporate system. 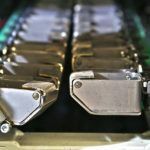 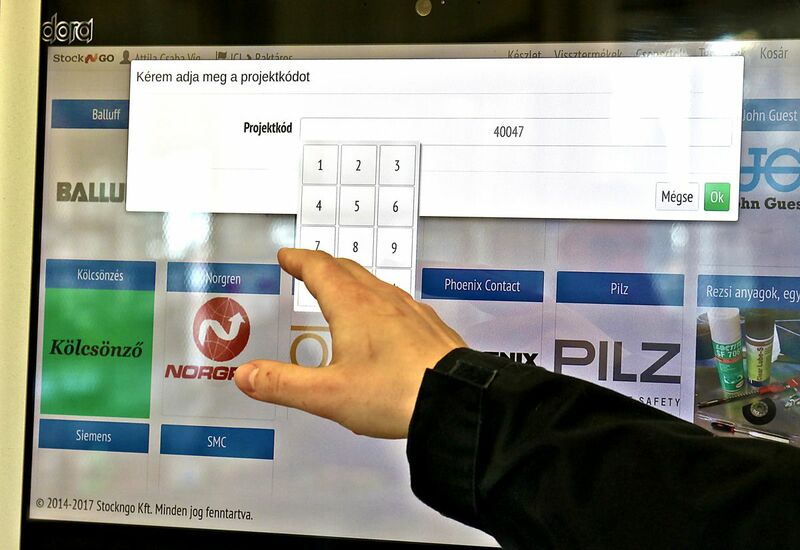 The software organizes bigger machines and smaller products as well transparently and in a way which is easy to follow. 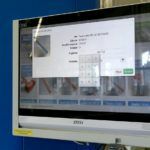 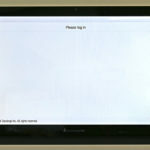 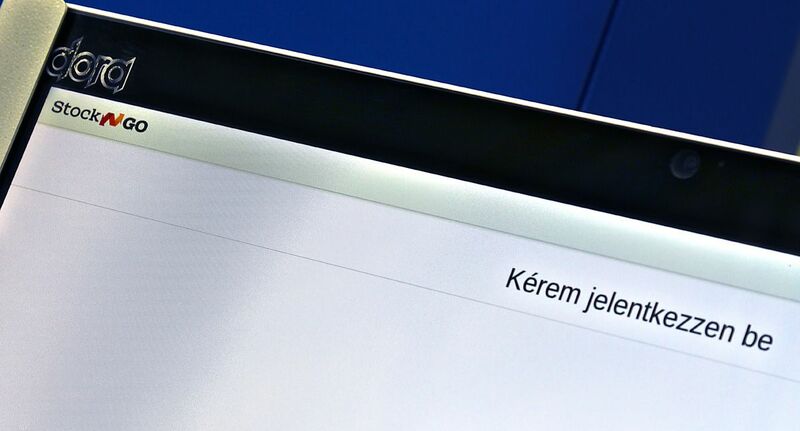 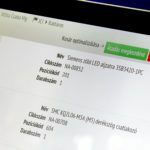 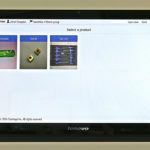 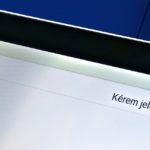 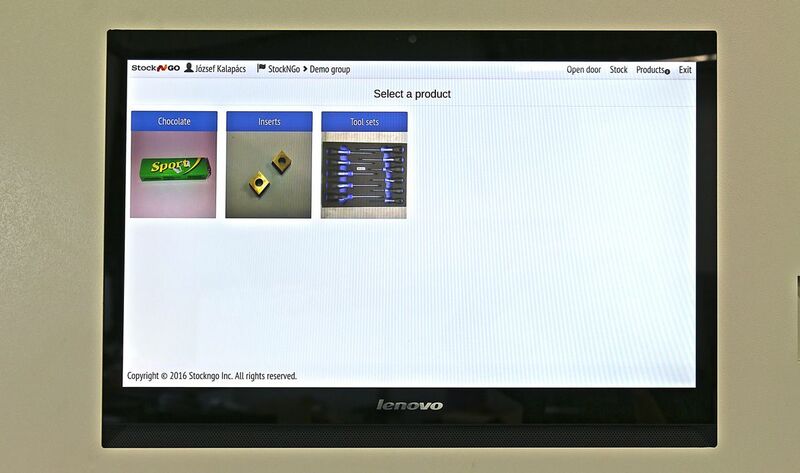 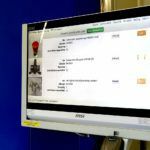 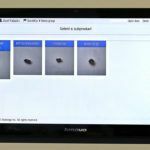 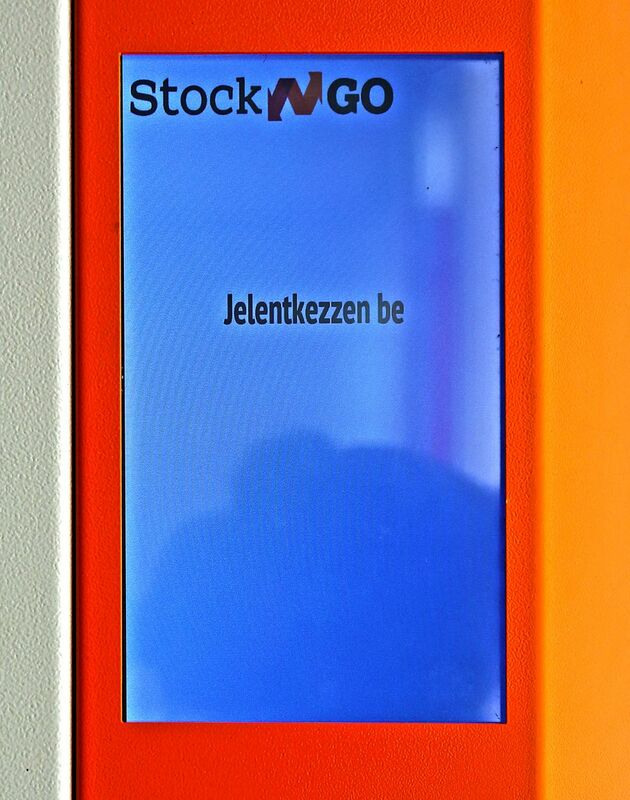 Thanks to the touchscreen, you can choose and access the desired products with a few keystrokes, instead of searching for them in the warehouse for hours.